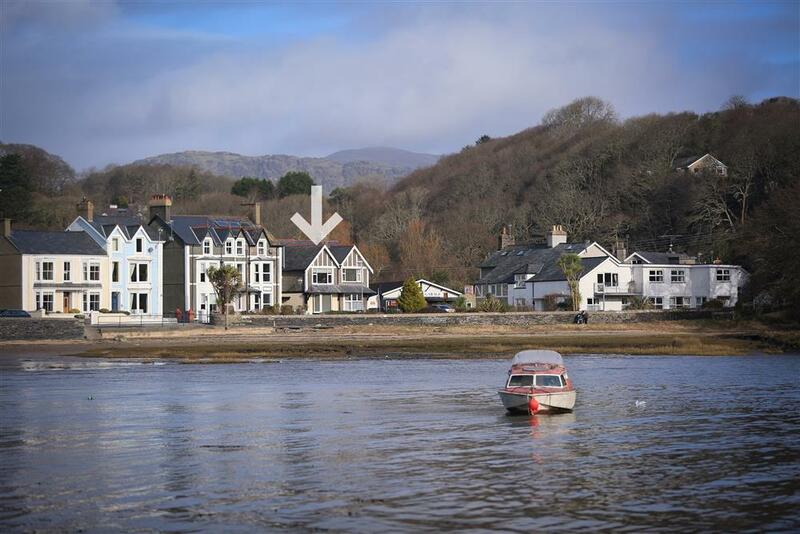 Find below our very best, grade 5 rated cottages, apartments, bungalows and farmhouses, all located within Snowdonia and North Wales. 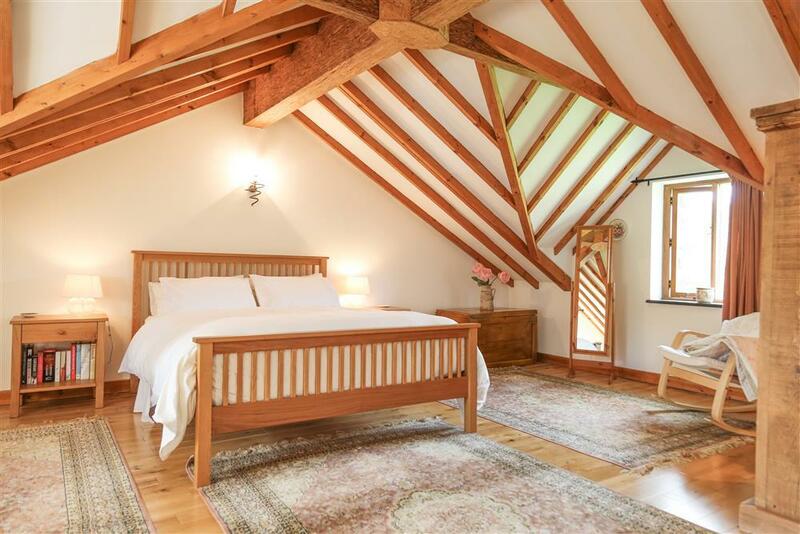 Offering a high standard of accommodation, these will all please those more discerning guests who look for the best in their holiday cottages. 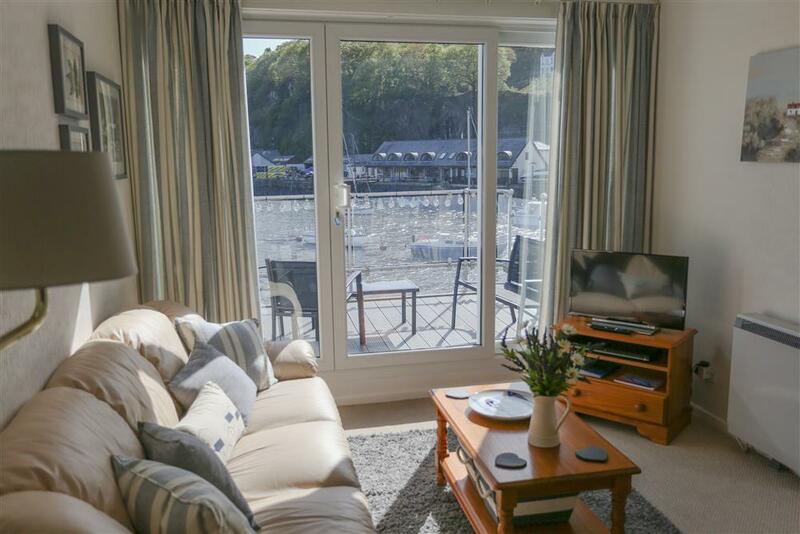 All properties are available to book online, or for a more personal service, please call our office on 01766 51 38 29. 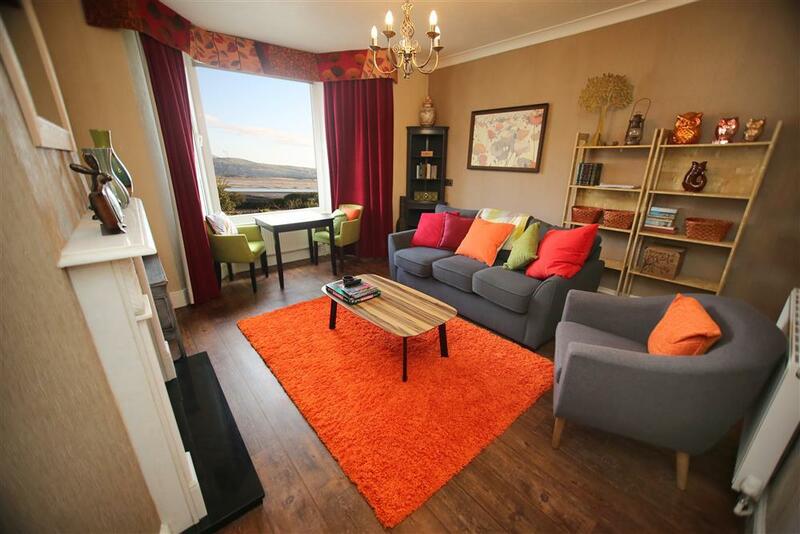 A beautiful ground floor apartment in the select 'Oakleys' development. 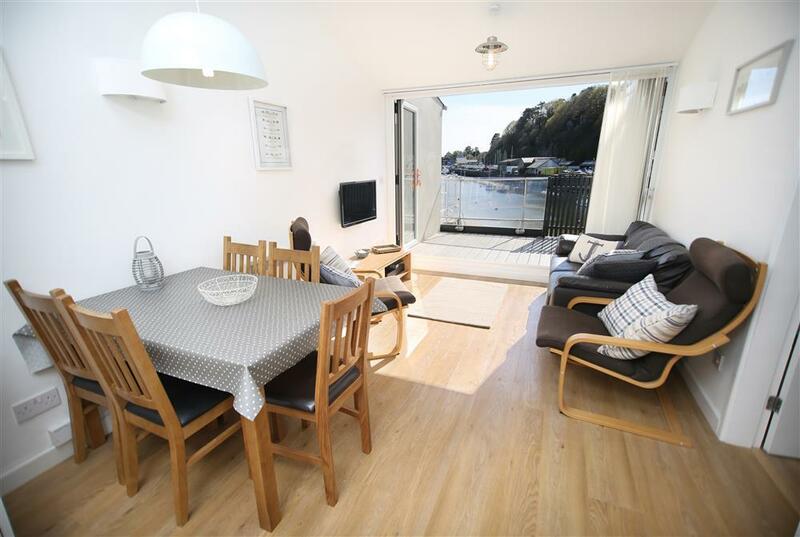 The new owners of this very stylish and contemporary property have added a touch of home comforts to an already favourite amongst returning STS guests. 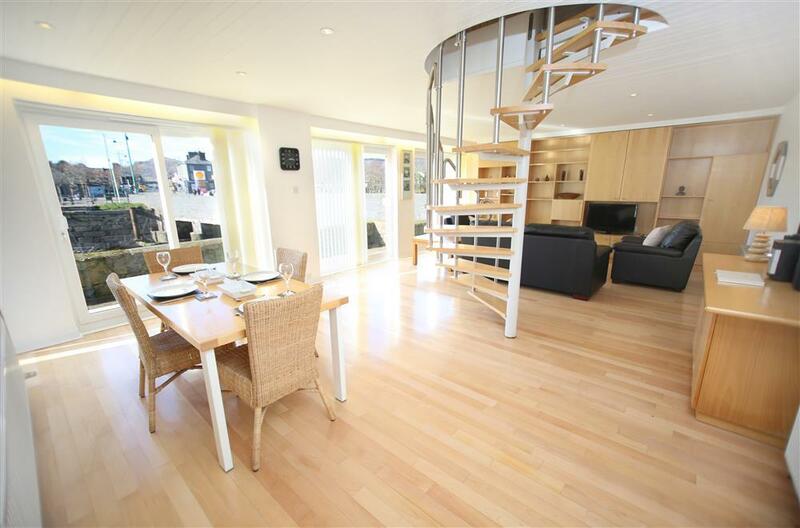 This is a lovely ground floor Oakley flat with French doors into the large living area from the patio and court yard. 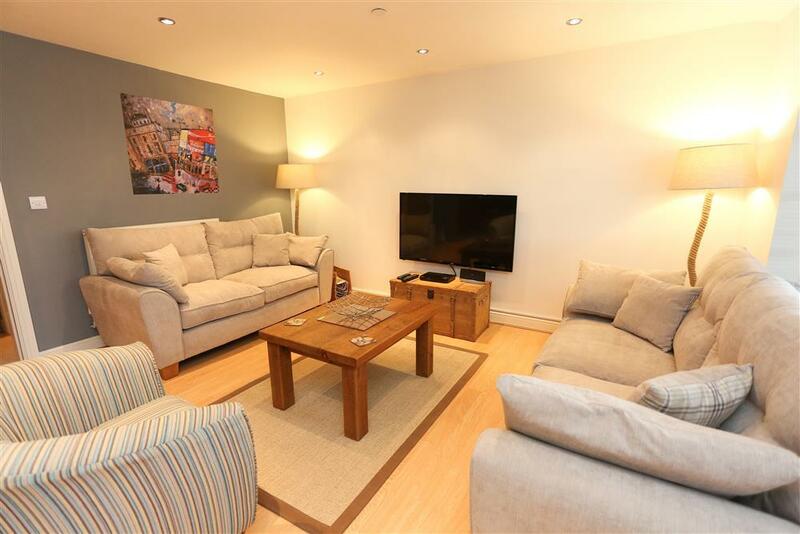 Its interior has been professionally designed with very attractive furniture and furnishings. 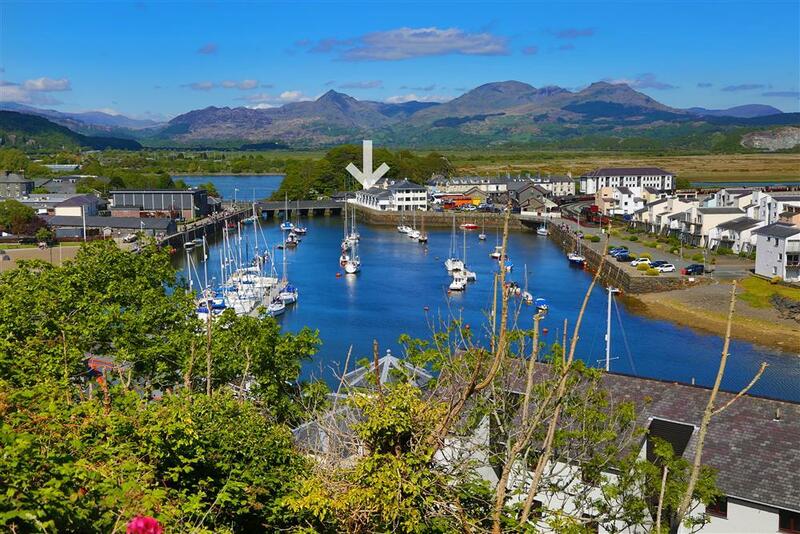 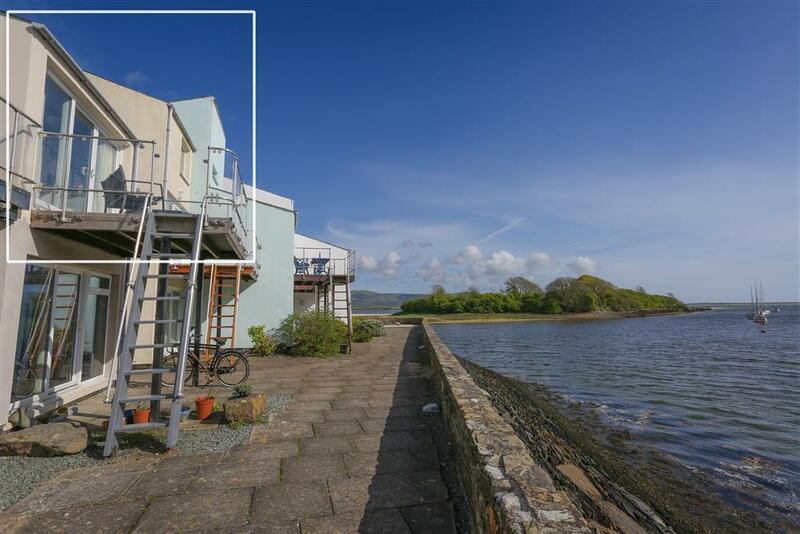 If you fancy a relaxing, seaside holiday then look no further than this rather special, duplex villa with views across the harbour mouth and Ballast island. 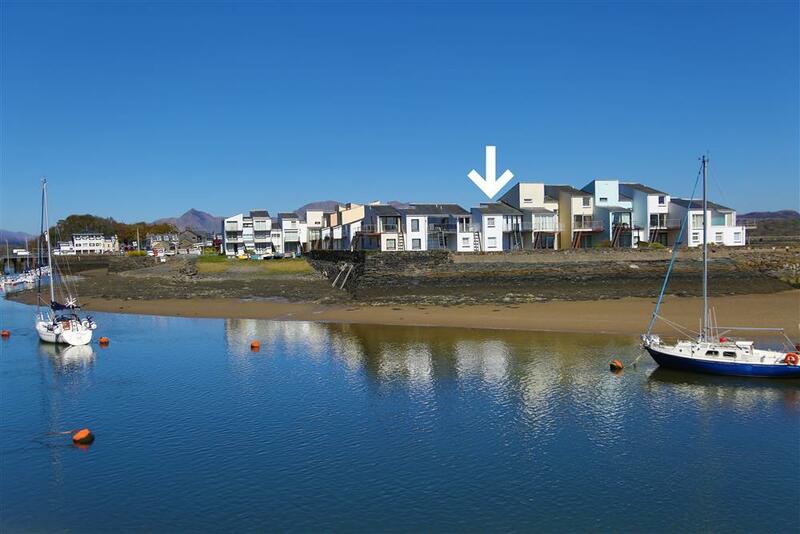 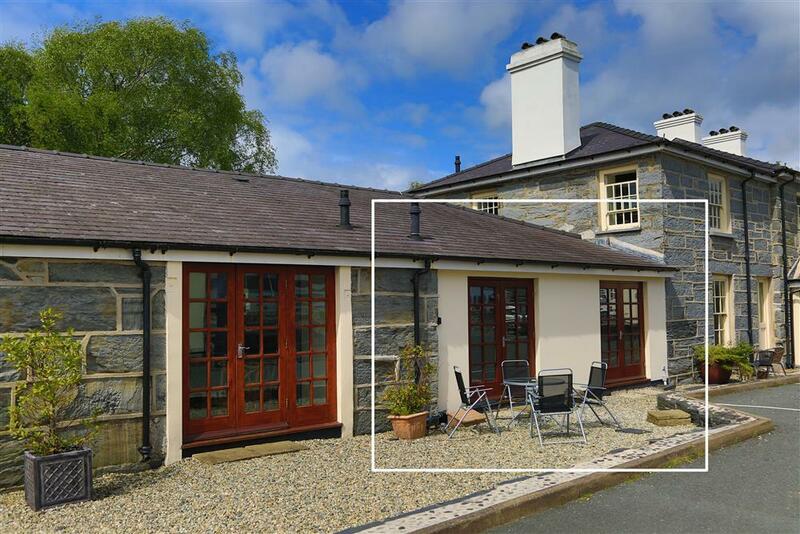 A beautifully furnished, detached house in a very quiet cul de sac within an easy walk to the nearby sandy beach at Morfa Bychan. 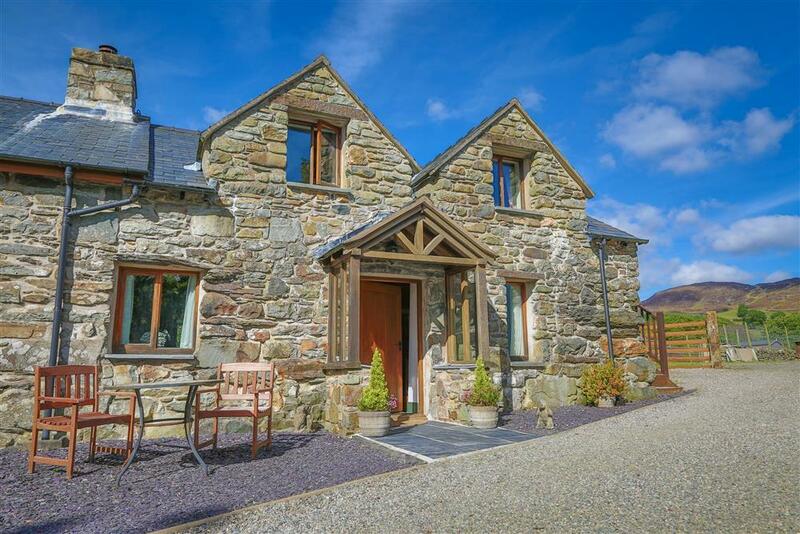 Meticulously prepared with little fininshing touches everywhere, this property is certainly a home from home!